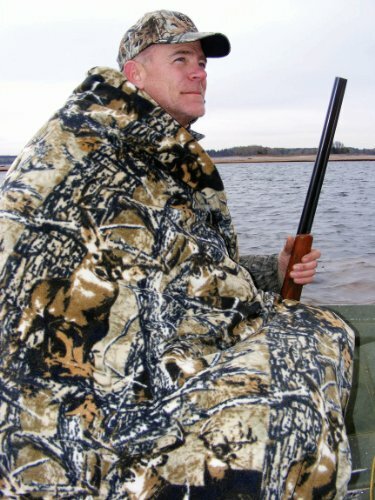 The camo cozy is the ideal travel companion for all weather conditions. 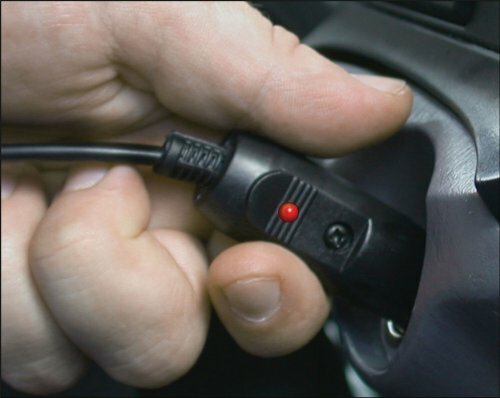 Simply plugs into any 12-volt cigarette lighter or power outlet or any 12-volt battery pack which is not included and warms quickly to provide comfort and warmth in the blind, boat or car. 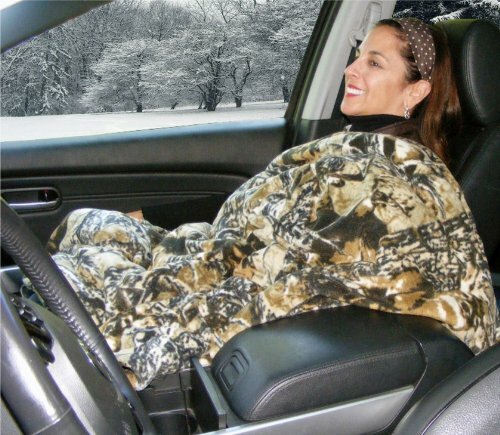 Large enough for two people and is perfect for one. 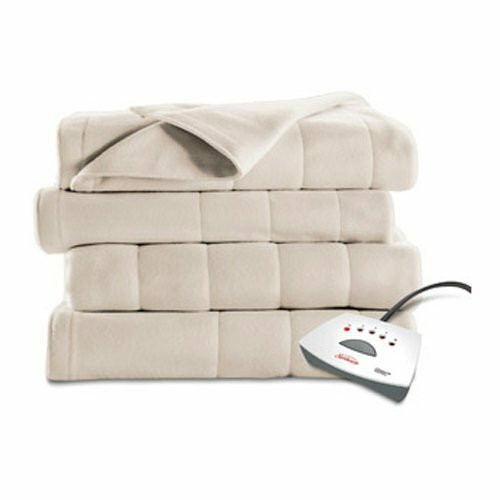 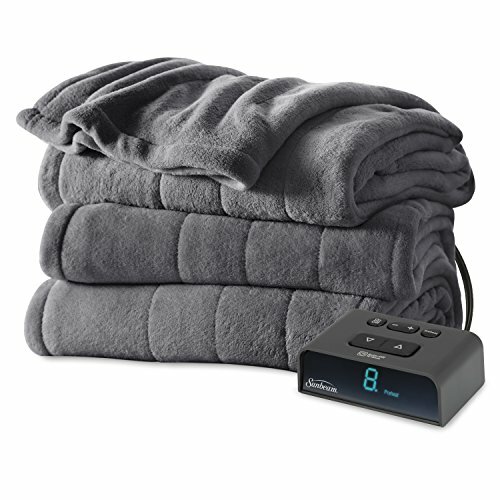 Features include patented 30 or 45 minute timer with automatic shut-off to prevent battery drain in case you forget to unplug it, auto temperature control to maintain just the right temperature, reset button, heavy duty 7 feet fused power cord with LED indicator. 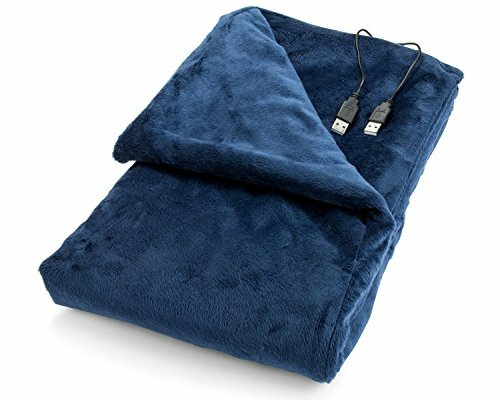 Made of 100 percentage high quality, super-soft, polyester fleece. 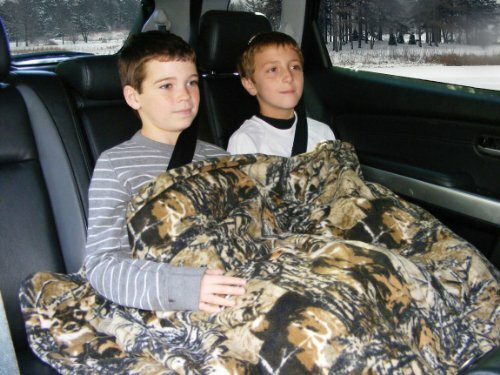 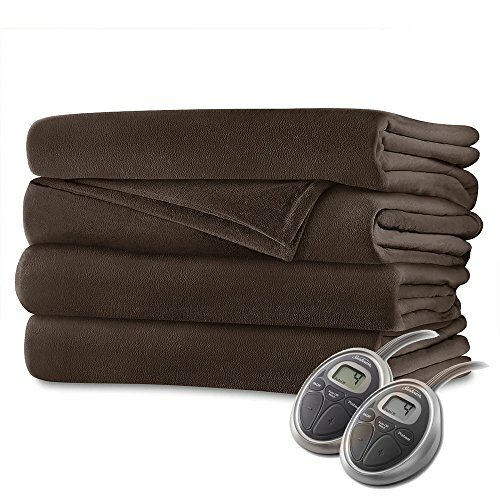 Great for cold morning starts or keeping kids comfortable in the back on long road trips. 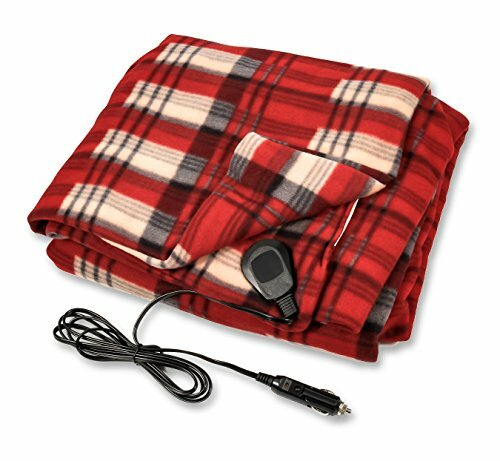 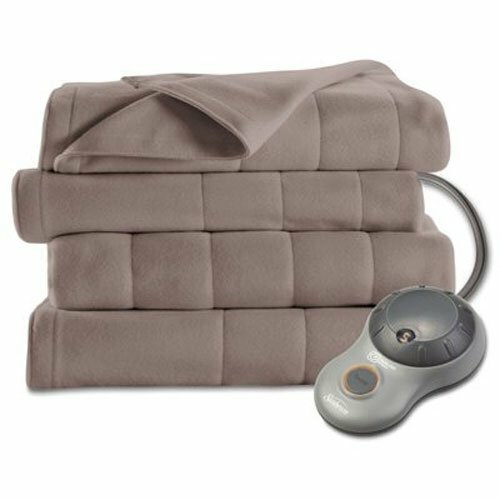 The blanket will provide warmth, whether it is plugged in or not. 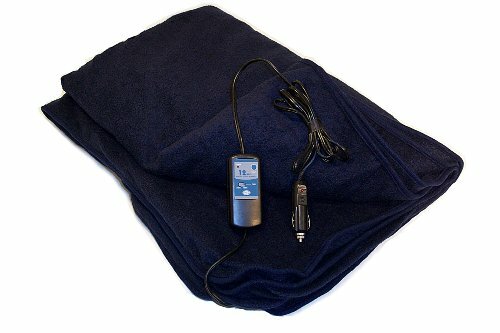 90 days limited warranty. 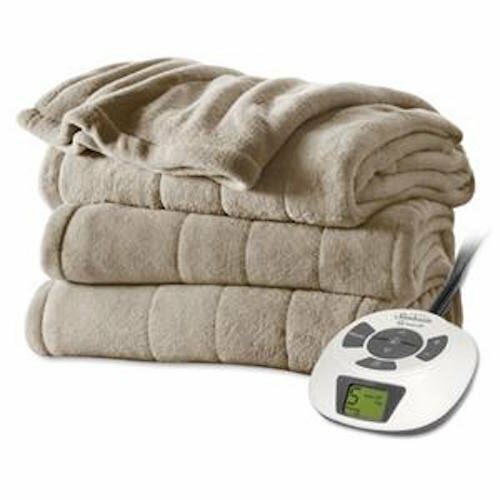 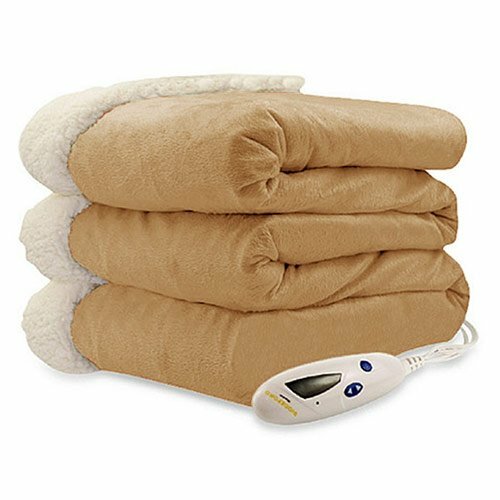 It is perfect for offering immediate warmth in chilly situations and keeps you warm and cozy when the temperature drops. 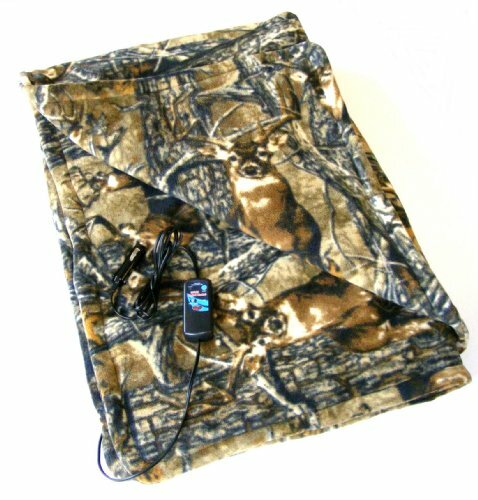 Great for camping, tailgating, hunting, road trips and emergencies.